On 2 December 2016, SBC, a joint venture between UK company Colas and local company SBI Uganda, formally presented its proposal for the Kabaale International Airport project to the Ministry of Works and Transport. The SBC team submitted its proposal to the Ugandan Minister for Works and Transport, Hon. Monica Azuba Ntege, in the presence of Uganda’s Attorney General, William Byaruhanga and the British Deputy High Commissioner Mary Shockledge. Following its submission of the proposal, SBC gave a brief presentation. 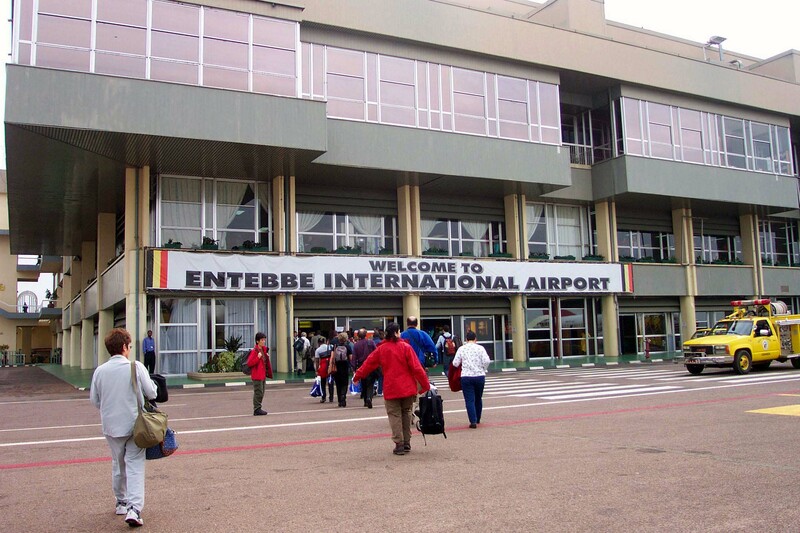 The Kabaale International Airport project is expected to offer immediate benefits in facilitating the movement of materials and manpower for the development of the oil sector in Hoima District, and the Western Uganda region in general. In the longer term, there are expected to be wider benefits for the development of tourism and agriculture in the region. At the event, Deputy High Commissioner Mary Shockledge stressed the importance the UK government attaches to supporting UK companies operating in developing markets such as Uganda. She thanked the Government of Uganda for its work to date on the development of the project. She lso commended Colas UK as a reputable UK firm that has delivered similar projects on time and on budget, meeting high environmental and social safeguarding standards.